Mary is a mother of 3, a girl and 2 boys, and grandmother of 3, 2 granddaughters and 1 grandson. Mary has done plenty of things in her life, mostly dealing with and helping people. She started driving a Taxi in Kingston, Ontario at the age of 18. That was her first real job dealing with people. She worked for the Department of National defense for 12 plus years while living on military bases across the country as an Army Wife. She moved to NW Ontario where she owned her own cleaning business for a few years. She eventually purchased and ran a Restaurant, Bar and Fishing Resort, at the same time she held down a full time Job with Canada Post as a Post Master, for which she won awards in 2000, 2001, 2002, 2003 and 2004 for Retail Sales and Excellence in Customer Service. In the past few years she has been working as a Project Manager and Property Manager doing construction on almost 80 condo conversions. She was responsible for ordering, getting prices, scheduling subcontractors for quotes and more! Also during this time she worked as an assistant to a Realtor, learning the ropes, but unable to make deals as she was not licensed. In August of 2013, she changed that and started her Real Estate Licensing Course. She is an investor friendly realtor. She thoroughly believes in giving back. As part of giving back she spends 1 morning a week at Siloam Mission to help those who are less fortunate. She also donates anything she can to Habitat for Humanity Restore and to Value Village. When she was in the small NW Ontario town she was involved in Secret Santa Campaigns as well as helping collect food for food Hampers, her Restaurant was a drop off point as well as where the baskets were made up and distributed from. She believes in honesty and being open and upfront about everything. Mary brings that belief with her into her business. She is a hard worker and will give you her full attention when working with you either to help find you a home, cottage, condo or even and investment property. Your best interest is the foremost important issue at this time and that is most important to her! 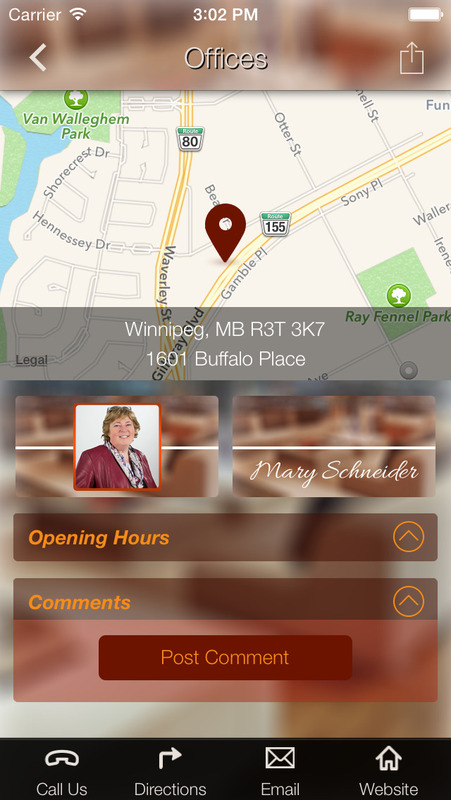 -Send pictures of your real estate projects from your point of view. -Stay in touch with the real estate news in the Winnipeg, MB, Canada area. 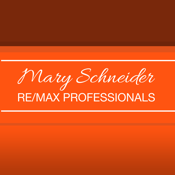 -Schedule a booking with Mary Schneider for all your realty needs.